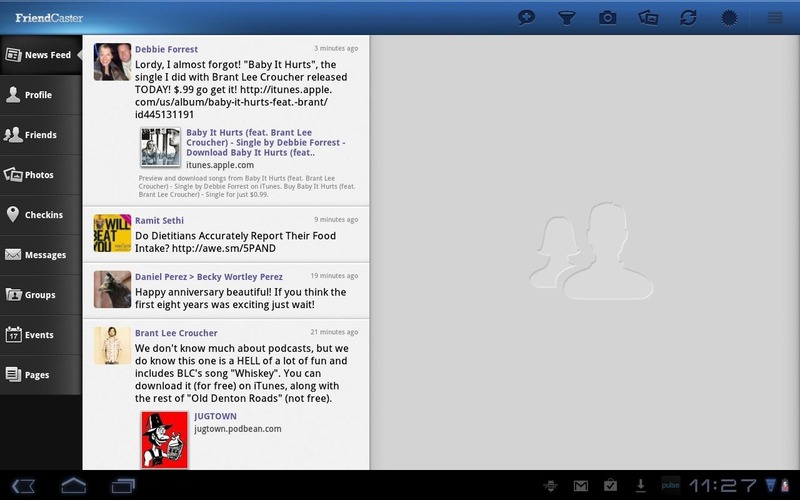 Even though FriendCaster Tab was "Honeycomb's first Facebook app," when it initially hit the Market it was, in a word, lackluster. It offered basic access to Facebook, but it was missing quite a few of the most commonly used features. Since then, the dev has been hard at work completely redesigning the app - and the end result landed in the Market today. 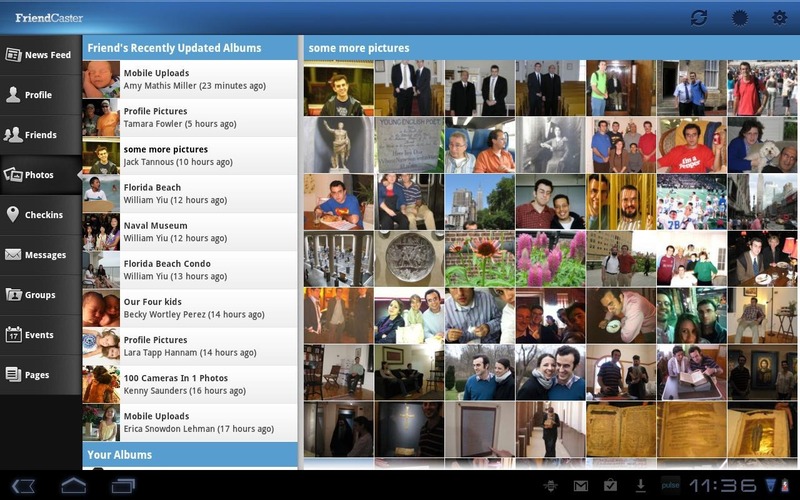 The updated app is similar to the phone version, but utilizes Fragments in Honeycomb, and it looks quite good. The new interface reminds me of FriendMe, but after messing around with it for just a few minutes, I think I like FriendCaster Tab better. 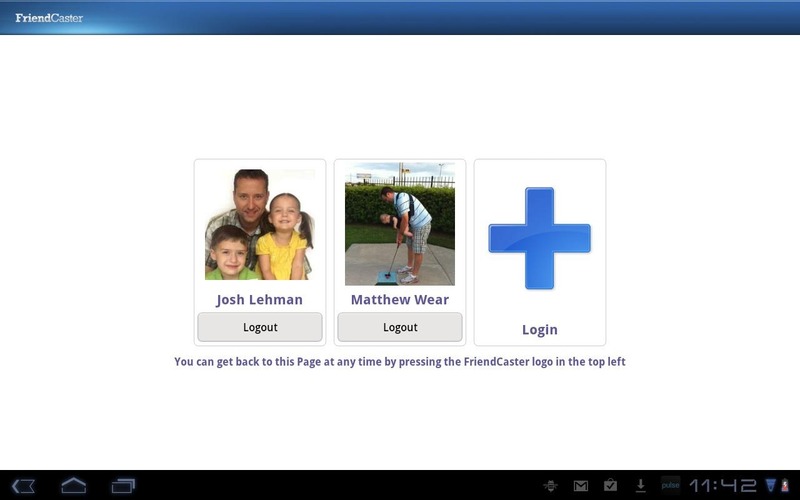 FriendCaster Tab now uses a tabbed browsing system, allowing you to easily access your News Feed, profile, friends list, inline photos, checkins, events, groups, pages, and messages. 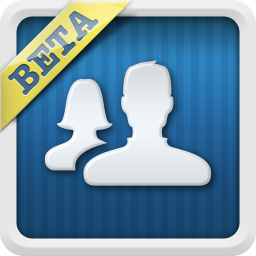 The update also brings support for multiple accounts, so you can switch back and forth between your personal account and your "stalker account" with a simple tap! It's worth noting that this update doesn't include a Honeycomb widget like its predecessor, so if you use the widget, I wouldn't recommend updating at this time. You can grab the download from the Android Market, or just hit the widget.